As a result of development on the HEE Learning Solution gaining speed, we’re now, more so than ever, looking for potential volunteers to help out on user research. Ensuring that users are at the heart of the design process is key, and for this to happen we need to keep engaging users on a regular basis. 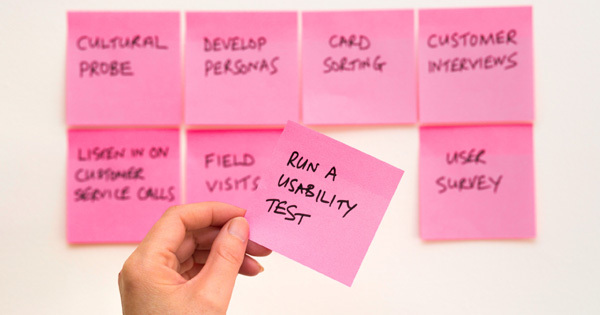 Our user research isn’t always about group sessions and webinars, we also need to establish users’ opinions on the finer details with quick fire questionnaires, with fast turnarounds, to supplement the sprinting and release process. These types of user research moments are often integral to fine tuning concepts and development phases. If you’re interested in being involved in these, often regular, quick fire sessions and questionnaires, we’d love to hear from you. Please select the “user research” tab on this blog.